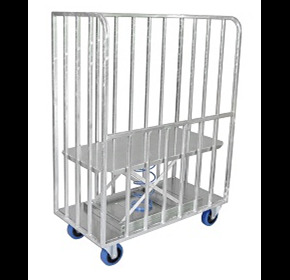 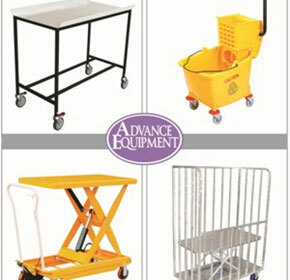 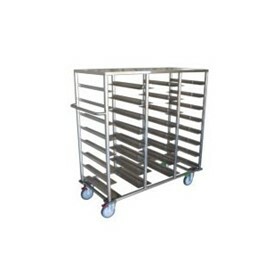 Advance Engineering specialises in providing you the best industrial trolleys and handling equipment for the industrial, medical and hospitality industry. 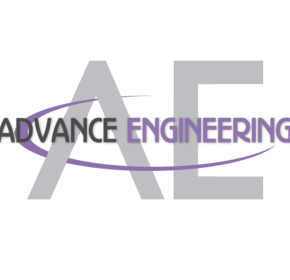 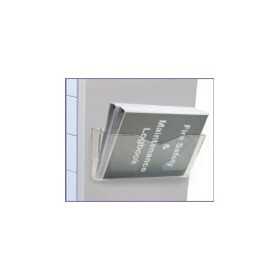 We pride ourselves on our technology, our people, and our dedication by maintaining a high reputation for industrial quality products and exceptional service. 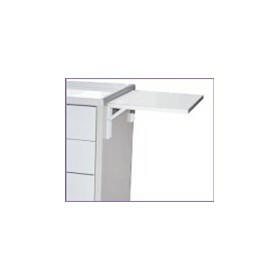 We believe in the importance of the Australian manufacturing industry and we are strong in our commitment to investing and participating in the local market. 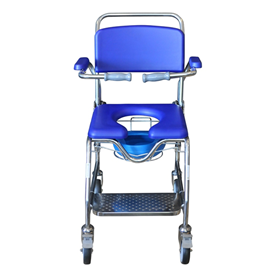 Our new facility houses a range of computer-controlled machines and a highly skilled staff offering a complete design and manufacturing service. 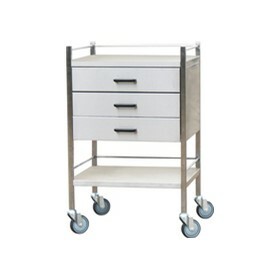 Advance Equipment's Tall Boy Trolleys are the perfect solution for delivering clean linen and collecting soiled linen to and from commercial laundries, hospitals, retirement villages, aged care centres, resorts, motels and other many other facilities where high linen usage is available. 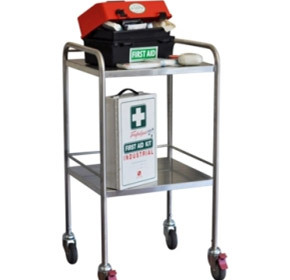 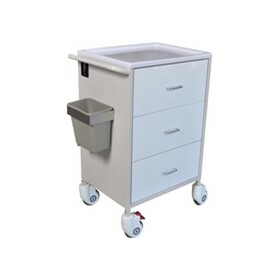 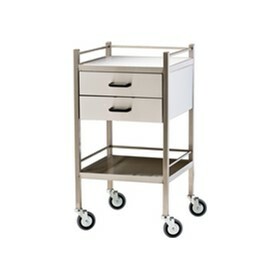 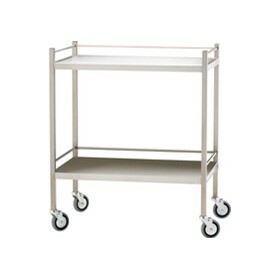 Advance Equipment's Instrument Trolley is the 'IT' trolley for every medical practice. 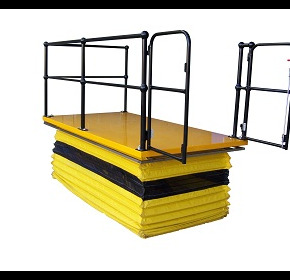 For many businesses, scissor lift systems are a second line consideration and not seen as a part of the business that has the potential to raise efficiencies or productivity. 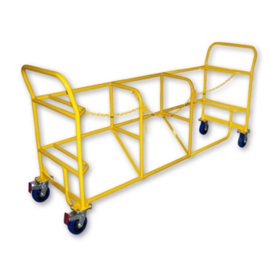 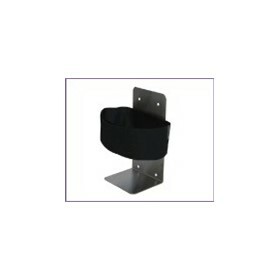 Advance Trolleys specialises in providing an endless range of trolleys and solutions to make lifting, shifting and loading easy. 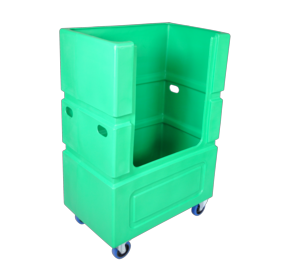 Advance Engineering’s durable ‘Back Saving’ Tub Trolley with spring rising base is the answer to prevent workplace injury.